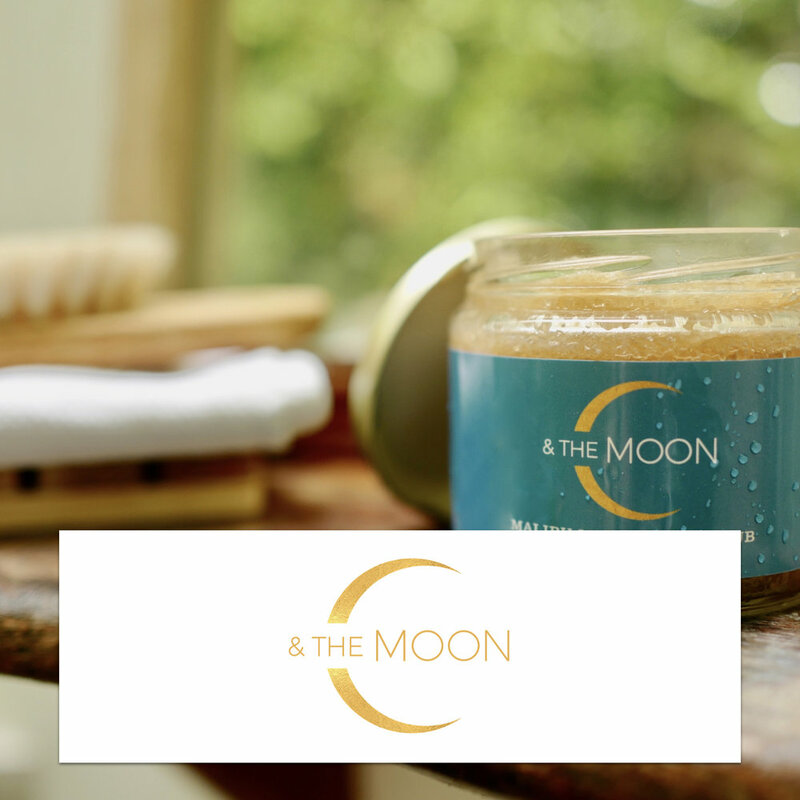 C & The Moon is an environmentally conscious skincare line founded by actress and birth doula Carson Meyer, who was born and raised by the sea in Malibu. Passionate about sustainability and health, Carson started making body scrub out of organic ingredients in her kitchen. 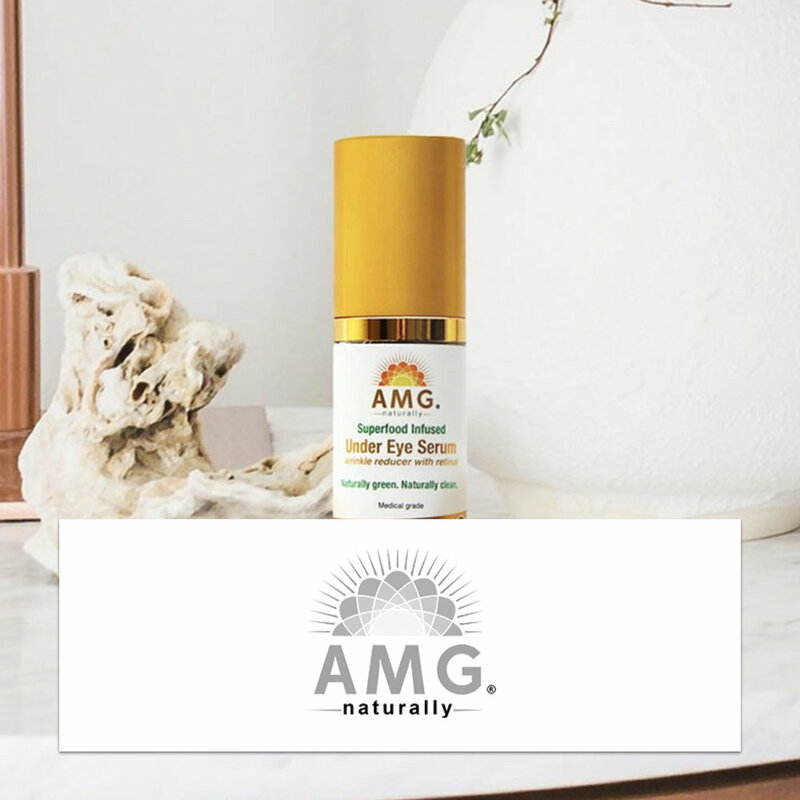 She developed a formula that nourished her sensitive skin and steers clear of the many harmful chemicals in everyday skincare products. Growing up with an environmentalist mother, Carson has always been aware of the harmful toxins that can be absorbed through our skin. However, it wasn't until becoming a doula that she got to see first hand just how much information the skin - our largest organ, takes in from the environment around us. C & The Moon is based on the belief that the way we care for ourselves has a direct impact on the way we care for the planet. Our products are always made without parabens, phthalates, dyes, heavy metals, SLS, SLES and synthetic fragrances. One Whole Life (OWL) is a health and wellness brand located in Venice, California. We currently offer chicken, turkey, beef and vegan mineral elixirs along with 4, 6 and 8 day cleanses. Our broth elixirs are hand-crafted in small batches, using high quality grass-fed, organic bones and organic herbs and vegetables, all sourced weekly from local farmers markets. The OWL cleanse program is inspired by Ayurveda and Chronobiology and designed to heal the gut. 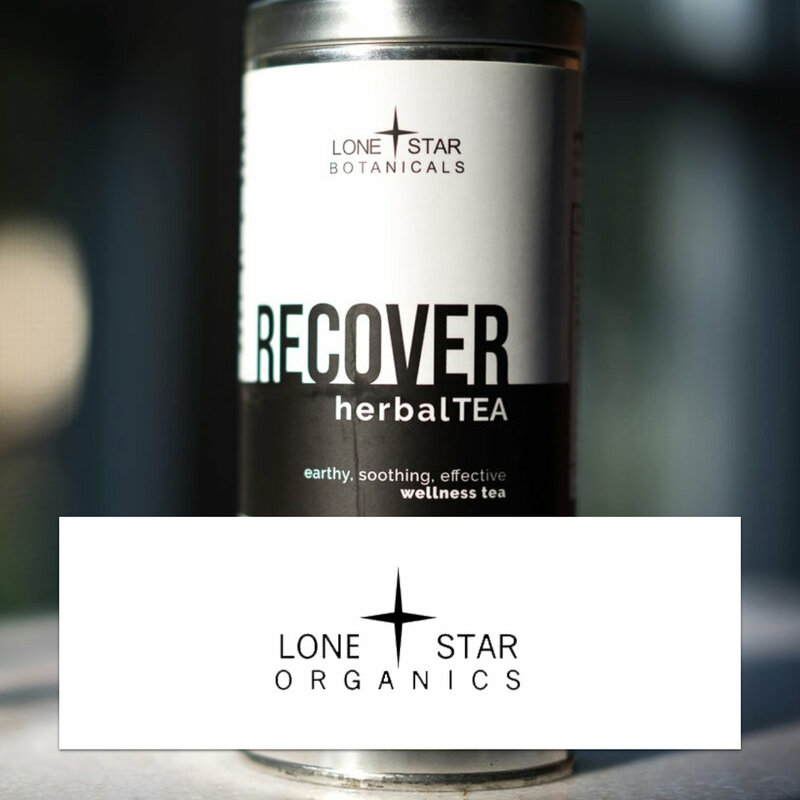 The program consists of three broths and three nutrient dense hemp mylkshakes. The cleanse experience is nourishing rather than depleting, and acts as an effective reset or as the kickstart to an elimination diet.